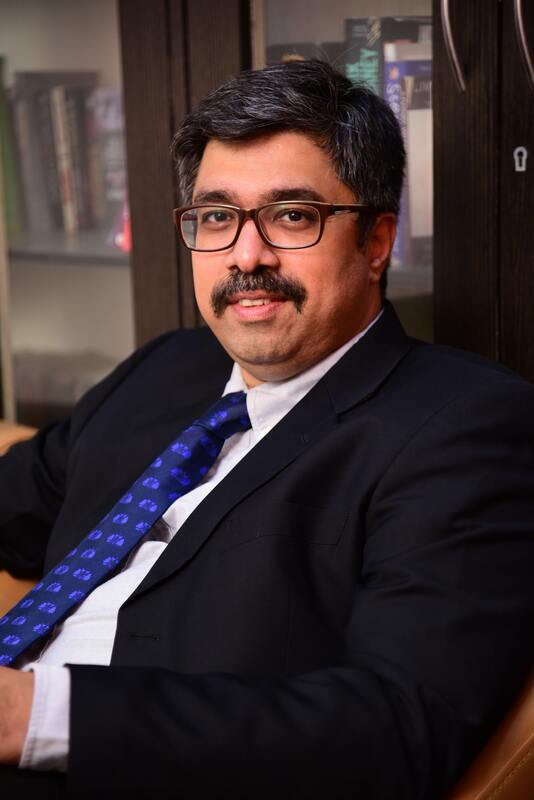 With 15 years of experience and 300+ workforce, Secur Credentials has streamlined background verification process through innovation and technology says, Rahul Belwalkar, Chief Executive Officer, Secur Credentials, in an interview with Elets News Network (ENN). How is the verification done by Secur Credentials is helpful for students as well as for the institutes? On the back of today’s high attrition rates and GDP growth rates, overall employment is hitting new highs. Background verification is a practice that was heretofore carried out by companies abroad and by their offshore units as a matter of protocol. Now in the globalised world, it is a standard operating procedure and a matter of due diligence for different companies and institutes. Institutes benefit significantly from background verification of the students as well as staff. These are two of the main parameters used to judge any educational institute. Trustworthy staff in an institute, be it admin or teachers, helps the institute mitigate risk of maleficent elements causing harm to reputation of the institute. There have been cases where staff with false credentials or with criminal background worked on the crucial positions in an institute. It’s better to be aware and safeguarded from untoward events rather than resolving the consequences of an unpleasant situation. Similarly verifying the credentials of students adds credibility to the institute by making available a pool of “job-ready” candidates that can be on-boarded quickly. On the other hand if a candidate’s credentials have been found falsified, the college’s reputation takes a hit in placement circles. The information must be very authentic in order to verify the identity of a student, what innovative technologies are adopted by Secur Credentials to fetch the information? The authenticity of information is the key. We as country are still a long way from formal databases across sectors. Conducting background verification requires keen understanding of the Indian context. We at SecUR Credentials have a proprietary workflow system – Symphony that elucidates a verification process through various databases and onsite visits. This process has been proven to deliver the greatest accuracy with strict adherence to turnaround times. Powerful APIs developed in-house run through millions of records across court, legal and identity databases to verify the information provided by a person and check for the false data. We have the largest number of employees for on-ground verification conducted with the help of handheld devices which capture GPS tags, candidate signatures and photos. We are one of the few Indian background screening companies that have a reach in all 39732 pincodes across India. What processes are followed at Secur Credentials to meet the needs of customer and to maintain the quality at the same time? As per our experience, background verification requires an understanding of both people and governing bodies. We have experienced that relying on one process for background verification may lead towards incomplete information. Therefore, as part of our process we conduct verification at 2 levels – database and on-ground verification. 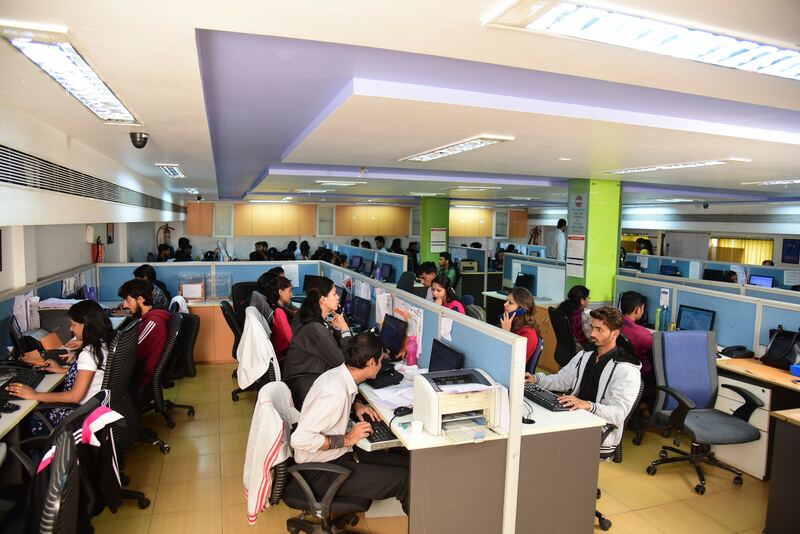 In addition to the most number of employees for on-ground verification, we have a network of HR representatives, colleges and Institutional authorities who provide a second level verification which helps in ensuring an accuracy of nearly 100 per cent. What are the various field covered by the organisation? Please give a brief detail about few clients? SecUR Credentials covers areas like IT / ITes, Hospitality, Retail, Pharmaceuticals, Hospitals, Banking, Insurance, Micro finance institutions and other NBFCs, Automobile and their ancillaries, Staffing and manpower supply organisations, Infrastructure, Law firms, Logistics and transportation, including cargo, Shipping, e-Commerce players, to name a few. What are company’s plan and vision for the future? In coming years, SecUR Credentials will be one of the emergent players in the background verification space which will make us a desirable partner for global clients. We believe the true value of background checking of employees lies not just in weeding out specific resumes, and specific candidates. It lies beyond that – to build predictive modelling of which resumes are more likely to be genuine, and which ones are fake. While this may seem like a far-fetched theory right now, it is exactly the path which was followed for credit scoring of individuals, to determine who had a higher risk of default, and who had a lower one. Eventually, our vision is to derive powerful analysis of behavioural patterns through the volume of data we currently have and expected to collect.